This is Andrea-Dorothea's Birthday Cake. It was decorated by her mother, Diamando, who by the way is my mentor. Very beautiful, isn't it? 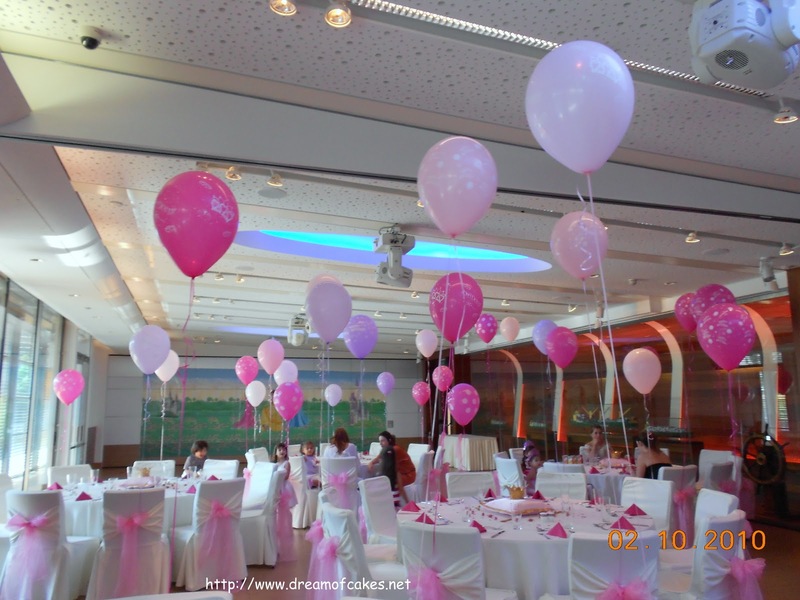 The party was a huge success! 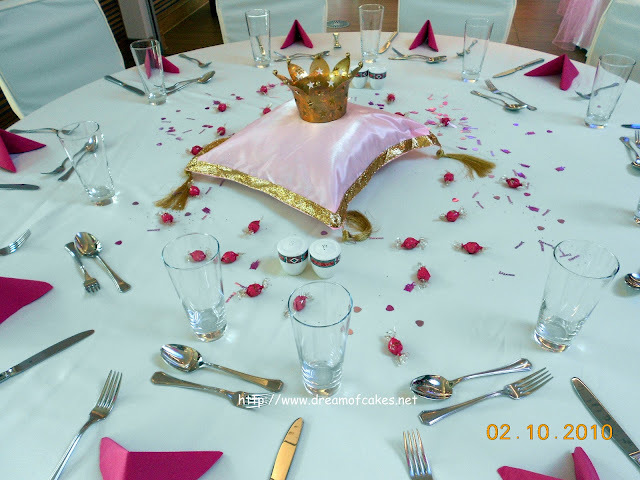 Beautiful decoration, delicious catering!! Such a lucky girl - Andrea-Dorothea is! 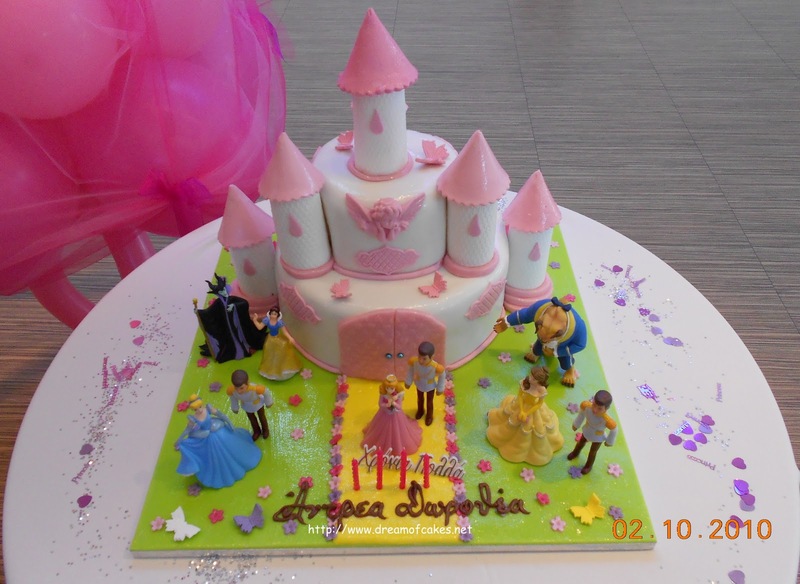 That is one lucky girl , the party looks perfect and the cake is absolutely amazing :D.
Wow so cute, my daughter will have a hard time eating this. Looks so delicious. What a wonderful cake. 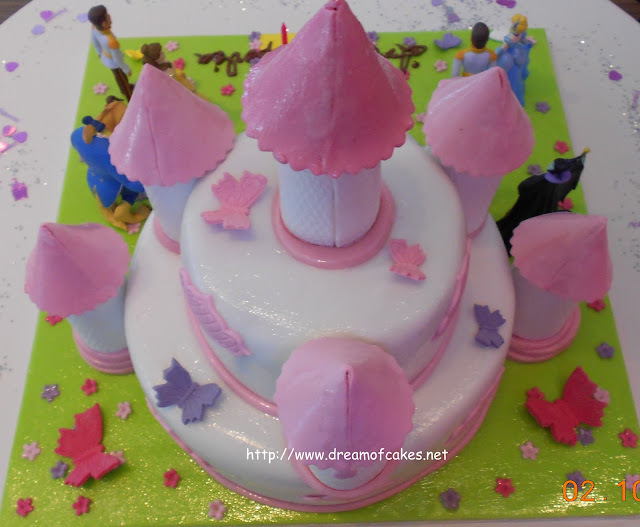 The cake is awesome, every little princess should have at least one of these for her birthday. I am sure it was a memorable party as well as memorable cake. Wow...the decorations are beautiful. But this cake is pretty amazing. I would love to watch you make one sometime! So impressive! wow, that's an amazing cake! Now THAT'S a birthday fit for a queen! 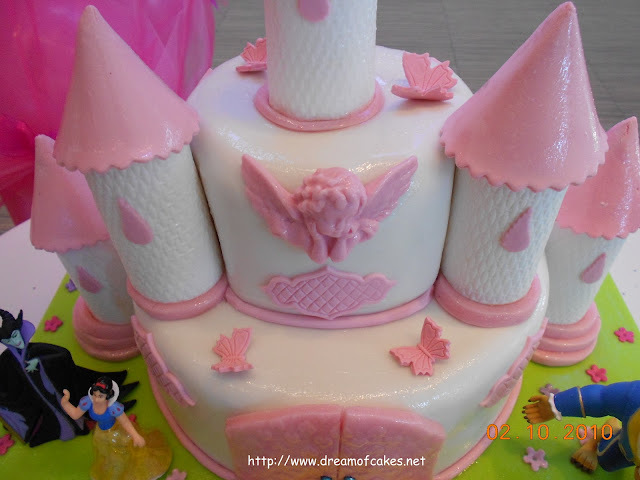 I have to make a birthday cake for my granddaughter for Monday and I am feeling awful. This cake is adorable! What a fun party! Oh wow! every child's dream n what a bash! really good work! Huge success is right,...another gorgeous cake by you! Well if this isn't the most adorable cake I've ever seen, then I don't know what it is! 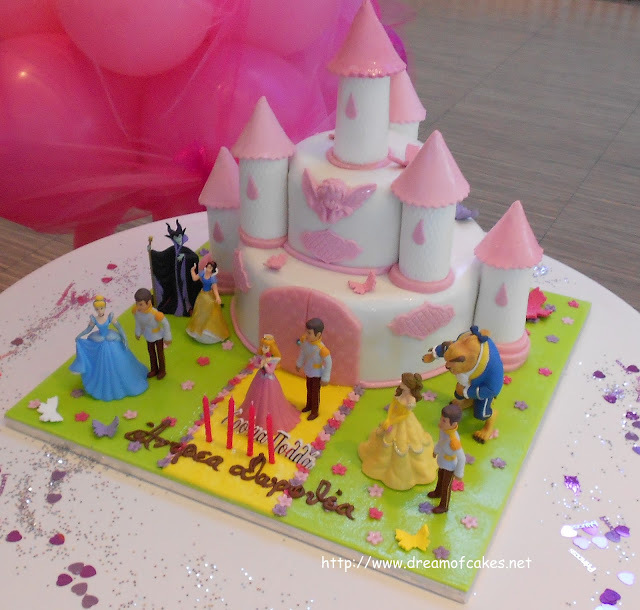 I may be 18, but I still wish this was my cake & my party! Some little girls are so blessed - that looks like a wedding party - let alone a birthday party! Wowzers! That is such a pretty cake - absolutely darling! Well, you don't take a backseat to your mentor. What a lucky girl! This cake is BEYOND! Wow! I wish I'd had a party like that when I was little! Party fit for a princess! Oh WOW! Absolutely beautiful! Buzzed! This is a BEAUTIFUL cake! I agree with everyone else - I wish it was my cake, too! Wow! It's beautiful, very well done! What an amazing party and a stunning cake! This looks so freaking awesome! I wish I could create something that cool! :) Great job! 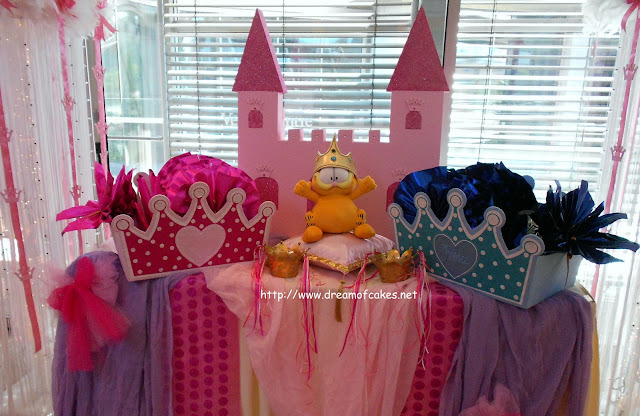 aww this is so cute... i have always wanted one of this for my previous birthdays!!!!!! :) i just think it bring you more happinies,but at the same time it motivates you to eat more cakes!! !of course without become an addicted to them.